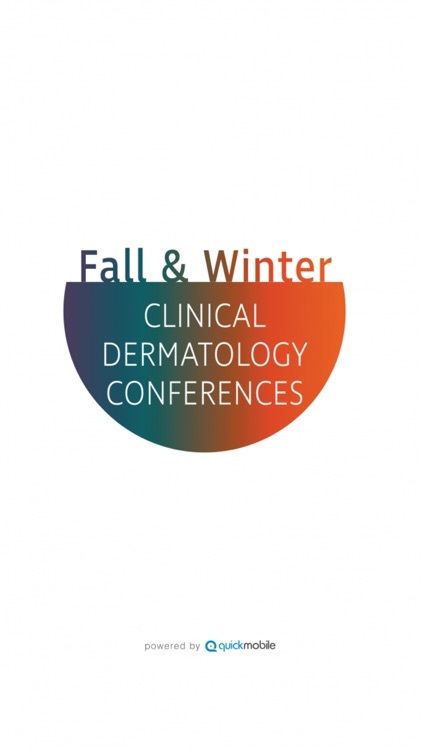 Want to stay in the know at the Fall and Winter Dermatology Conferences? 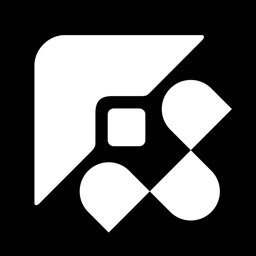 Download our brand new mobile app for access to the most up to date conference information. 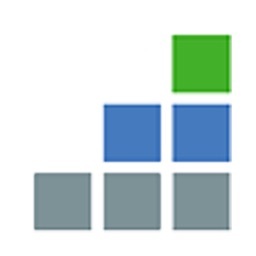 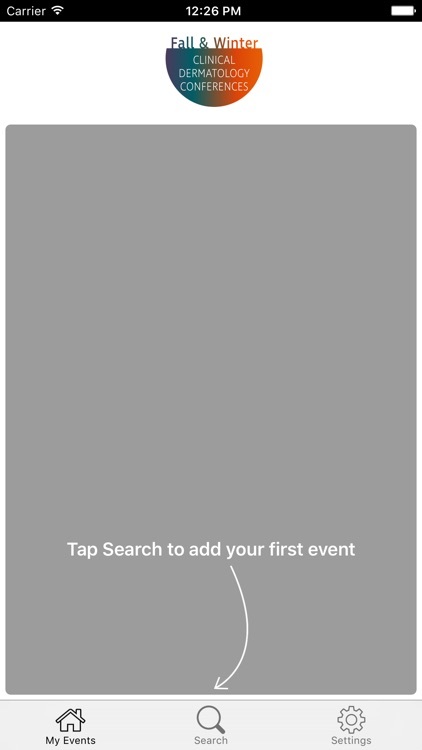 Use our app to manage your schedule, see who else is attending, learn about our speakers, browse exhibitors, view session presentations, and gain visibility into many more essential event details. 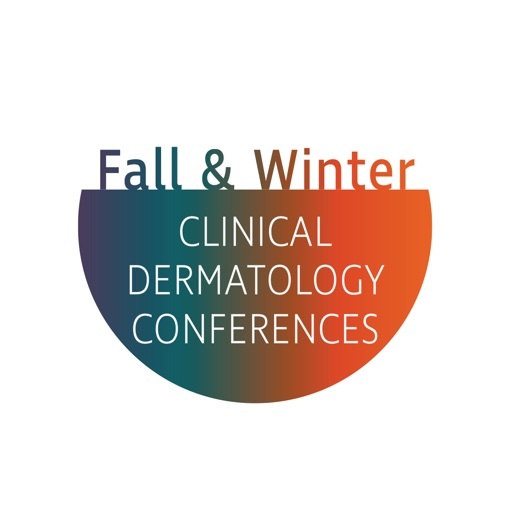 Get ready for an unforgettable educational and social experience, all while surrounded by the world's leading Dermatologists. 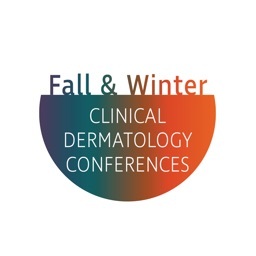 Our speakers will be sharing their wisdom on a variety of medical, surgical, and cosmetic conditions as well as what's new in the technology world of Dermatology.